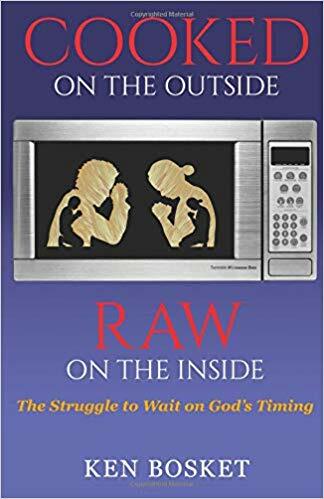 In Cooked on the Outside, Raw on the Inside, Ken Bosket gives us a unique view of our quest to understand God’s timing. How long do we have to wait and how much do we have to endure? 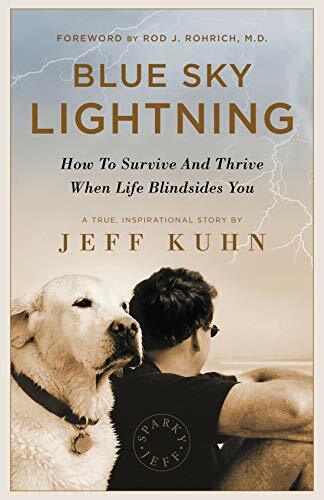 To answer the question, Bosket uses culinary analogies: God is the Head Chef preparing a meal for us, and the appetizers, soup, salad, entrées, and desserts are all part of our spiritual journey. Just as careful food preparation is crucial to cooking a good meal, we must be patient when waiting on responses from God. Microwaved dishes and fast food simply will not do. Appetizers and salads temporarily satisfy our hunger until the main course arrives, as the trials and pitfalls we encounter in our daily lives are mere precursors to victorious destiny. Great cuisine cannot be rushed, and neither can we take a shortcut to a rich and fulfilling relationship with God. Come…have a seat at the dining room table and let’s have an interesting conversation about God’s timing!